Even with the right tools, SF6 or sulfur hexafluoride leaks can be difficult to spot. Fluke has introduced an infrared camera that helps facilitate the detection process. 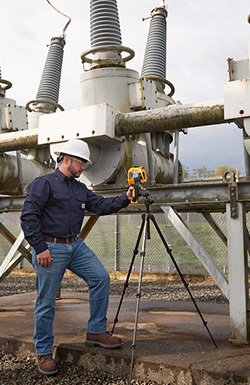 Now the infrared camera that you use every day can detect SF6 gas. Infrared for every day, SF6 gas detection when you need it. Best of all, it is affordable enough to own.